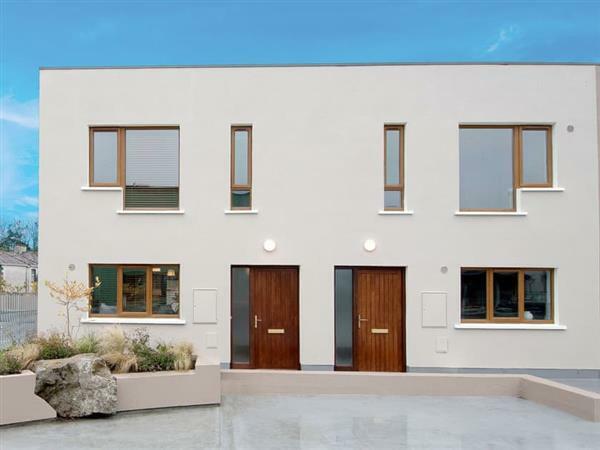 W8 Village in Manorhamilton, Leitrim sleeps 6 people. W8 Village in Manorhamilton is perfect for a quiet family break with loved ones, or equally a couples retreat. 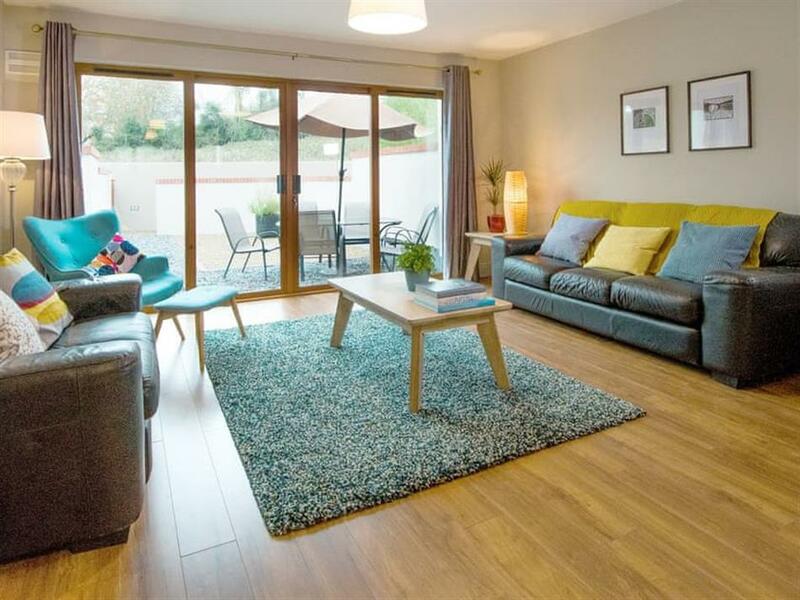 Nestled quietly in a beautifully presented holiday village, this townhouse provides idyllic accommodation for all. With its well-designed interior, to its superb location, it truly has it all. W8 Village at the W8 centre is the perfect tourism accommodation option for exploring the stunning North West of Ireland. The town is located on the crossroads of the R280 going south to the county town of Carrick-on-Shannon, 50km, and the east west N16 linking Sligo, 26km, to Enniskillen and beyond, 40km. Beach 20km. The nearest shop, pub and restaurant are all 50 metres from W8 Village in Manorhamilton. Digital central heating (at an extra cost), electricity, bed linen, towels and Wi-Fi included. Enclosed garden with sitting-out area and garden furniture. Landscaped grounds. 1 small dog welcome. Bike store. Private underground car park, free of charge. No smoking. Holidays at W8 Village run from Saturday to Saturday. Pets allowed at W8 Village. For a better idea of where W8 Village is, you can see W8 Village on the map below. Do you want to holiday near W8 Village (W32398), you can see other cottages within 25 miles of W8 Village; have a look to find your perfect holiday location.